We're honoured to have this month's mixtape curated by one of our long-time favourite bands, Efterklang. The Berlin-based Danish trio of childhood friends Mads Brauer, Casper Clausen and Rasmus Stolberg have a knack at keeping us enthralled with their brilliantly orchestrated compositions that transcend genres. They constantly venture in new and exciting directions, as shows their latest release, the collaborative opera album Leaves – The Colour of Falling, which was one of our Album Picks of 2016. So be prepared to discover some surprises as you dig in the trove of tracks they picked for us! 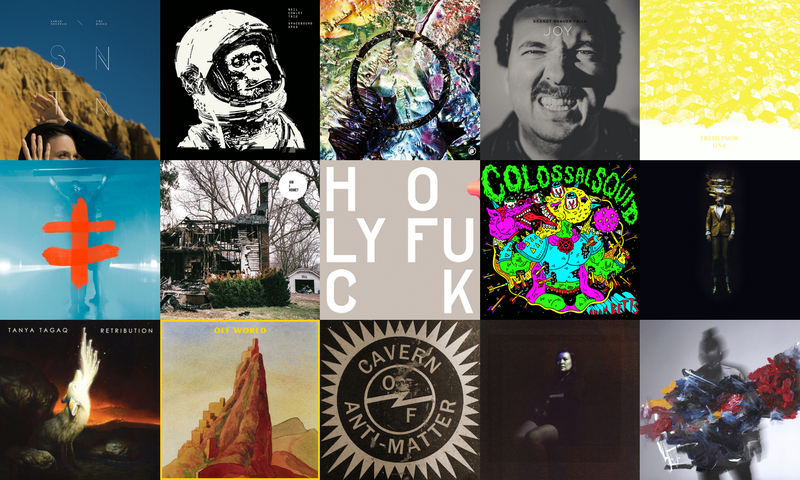 As the year draws to a close, we picked our favourite Albums of 2016. Efterklang are back with Leaves – The Colour of Falling, a collaborative album with Karsten Fundal set for release next month. Initially an explorative opera commissioned by the Copenhagen Opera Festival, it was performed live last year in the 1000 m2 nuclear basement of the former Copenhagen Municipal Hospital. ‘Stillborn’ is being offered with an accompanying video, also featuring Katinka. Lend your eyes and ears to it now. Leaves – The Colour of Falling is out on November 4th via Tambourhinoceros. 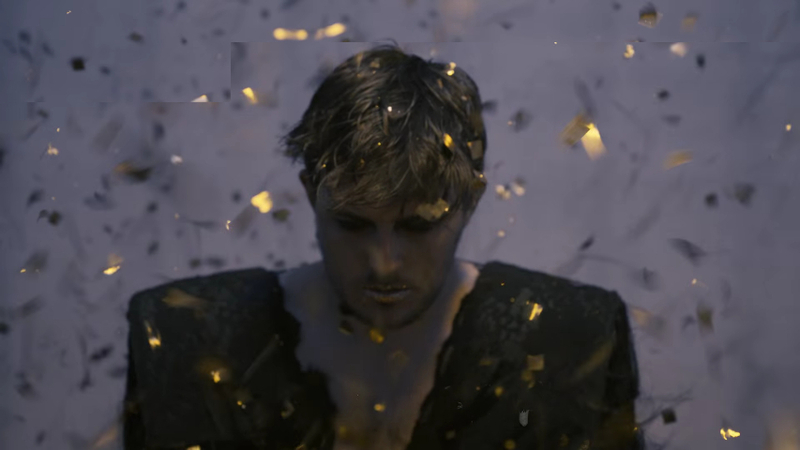 Last summer the Copenhagen Opera Festival commissioned Efterklang and Karsten Fundal to compose an explorative opera entitled Leaves – The Colour of Falling. Efterklang performed the opera live then in 16 sold out shows in the 1000 m2 nuclear basement of the former Copenhagen Municipal Hospital. Now, and marking the return of the Danish trio, the opera is being officially released for the first time. 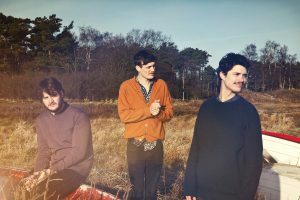 What’s more, Efterklang are performing it again live in early 2017, having recently announced a string of European shows with The Happy Hopeless Orchestra. Grab Leaves – The Colour of Falling when it’s out on November 4th via Tambourhinoceros and now check out to ‘The Colour Not of Love’ and the video that accompanies it. We’ve long been fans of Canadian sextet Royal Canoe. And we’ve long been fans of Danish trio Efterklang. 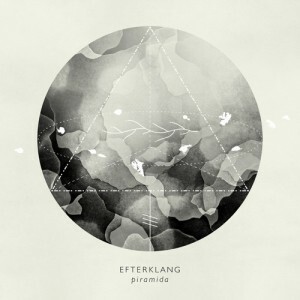 The two bands crossed paths this last summer whilst playing in some of the same European festivals and Royal Canoe offered to rework one of Efterklang’s songs. The result is a dazzling and inspired remix of ‘Between The Walls’. The original track is featured on Efterklang’s fourth album Piramida, released last year. In other related news, Royal Canoe are on the final leg of their European tour, which wraps in Manchester this Saturday November 16th. Go to see them live if you can, you’re in for one hell of a treat! Now here’s the remix of ‘Between The Walls’.